Kalyani Kaul (aged 54), a prominent Barrister of Indian-origin who has handled high-profile cases, has been sworn in as a Circuit Judge in the UK. 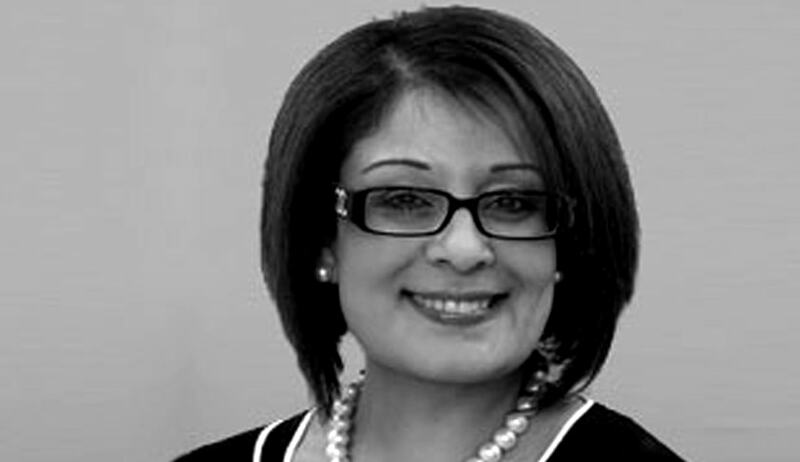 Kaul, known for her extensive and wide-ranging experience in heavy-weight criminal defence work, has prosecuted offences of murder, manslaughter, serious sexual offences and fraud. Post her swearing in, Kaul is set to take over as Circuit Judge in the Snaresbrook Crown Court. Kalyani studied Law at the esteemed London School of Economics (LSE) in London. She has been practising for the past 32 years defending serious and high-profile cases and also been the third highest-paid barrister in terms of Legal Aid Payments in 2005. She took to the Bar in 1983 and assumed the position as Recorder in 2009. In that position she prepared cases for trial and presided over hearings in County Courts. She took Silk in 2011 for which a lawyer usually has to serve as a Barrister or a Scottish Advocate for at least 10 years. Major cases handled by her include Government of Rwanda v Munyaneza, an extradition case; the Chohan murders in 2005 and the Bachan Kaur Athwal's case. She has held the position of Senior Circuit representative on the Bar Council (2013-14), a Vice President of the Association of Women Barristers and a Diversity Officer for the South Eastern Circuit. Kalyani is the daughter of British journalists Mahendra Kaul and Rajni Kaul, who have worked for the Voice of America and the British Broadcasting Corporation.